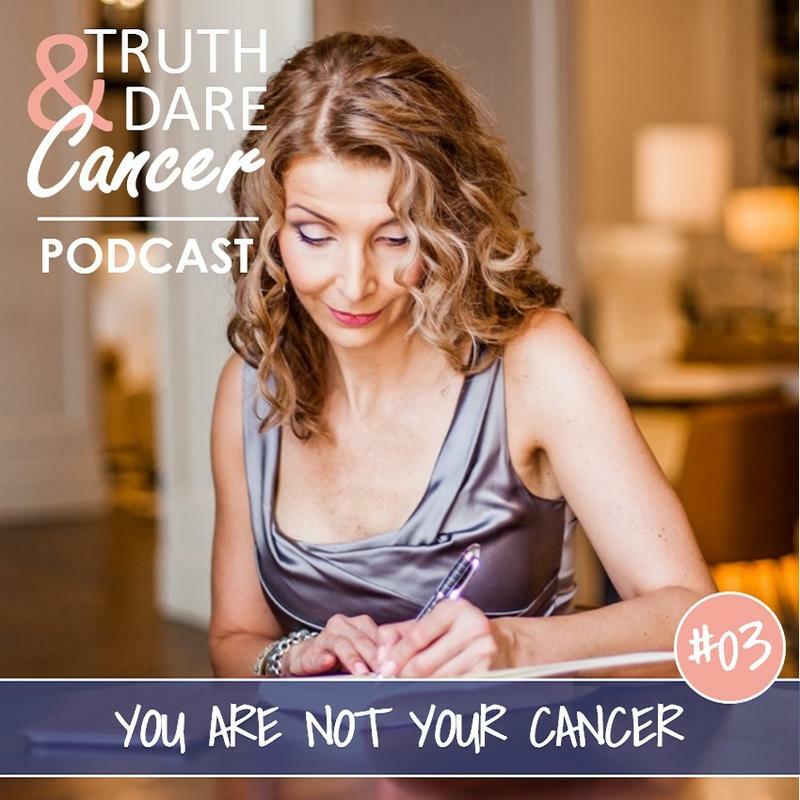 Show on recreating your life by using cancer as a catalyst for change. 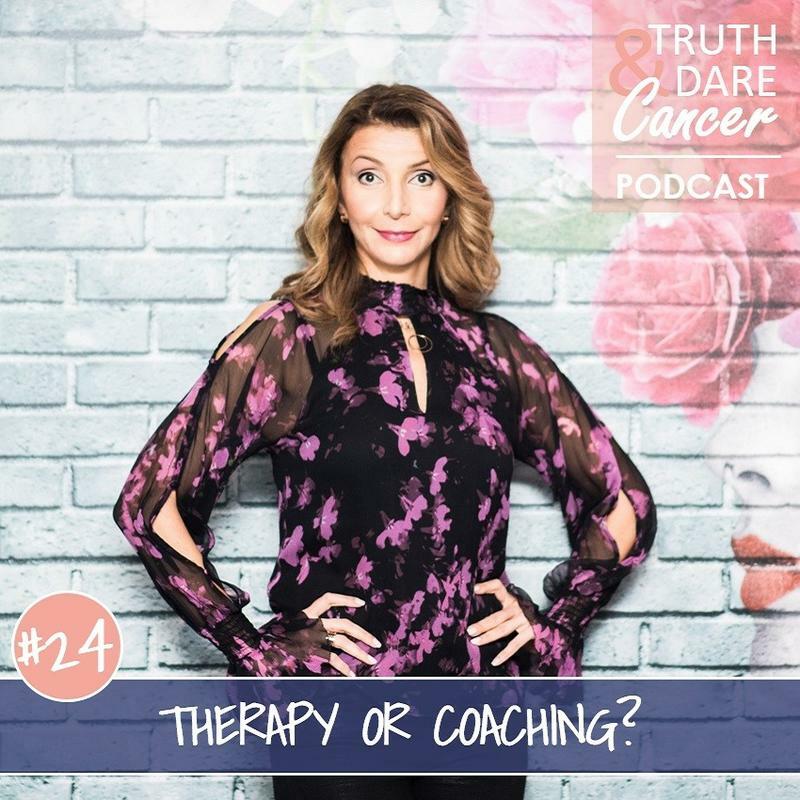 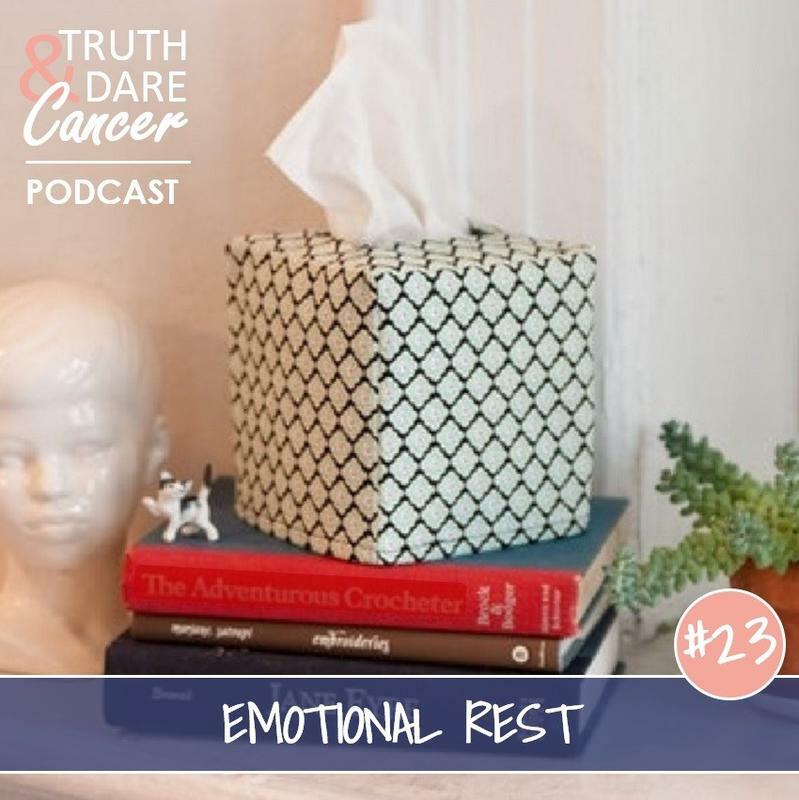 TDC #24: Cancer Coaching or Therapy? 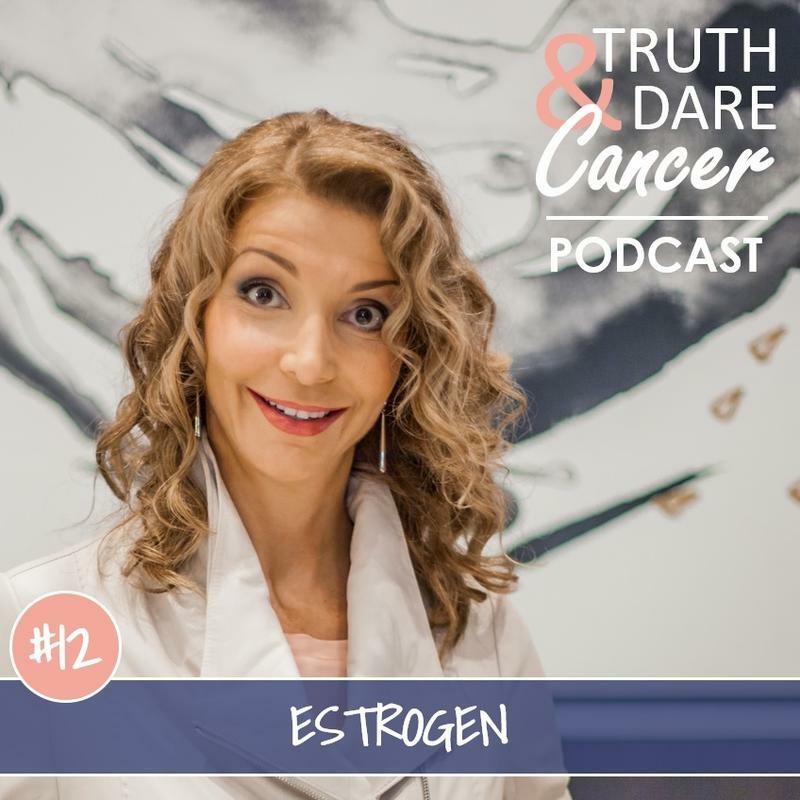 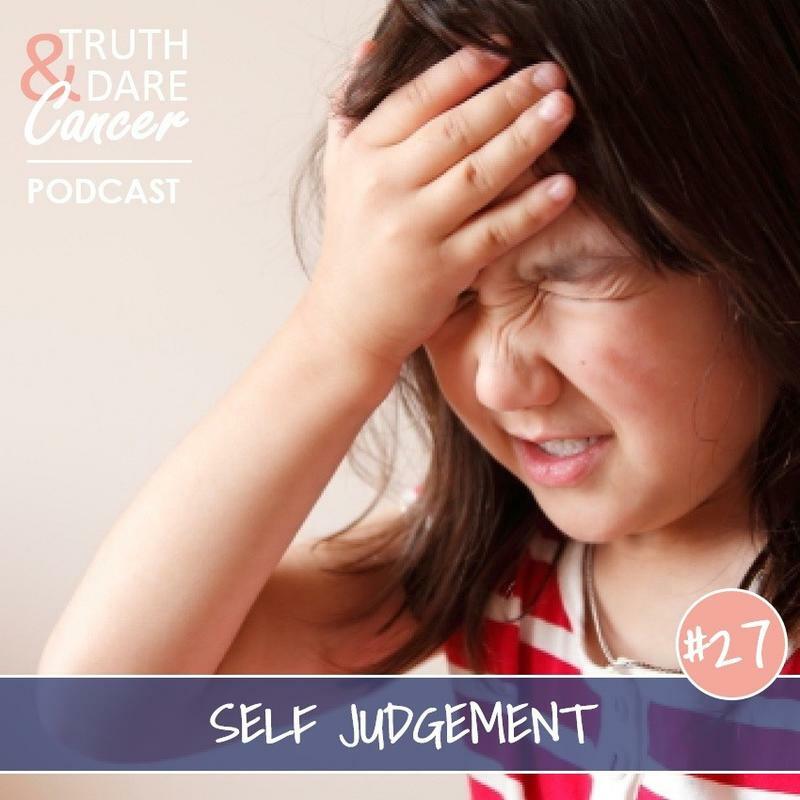 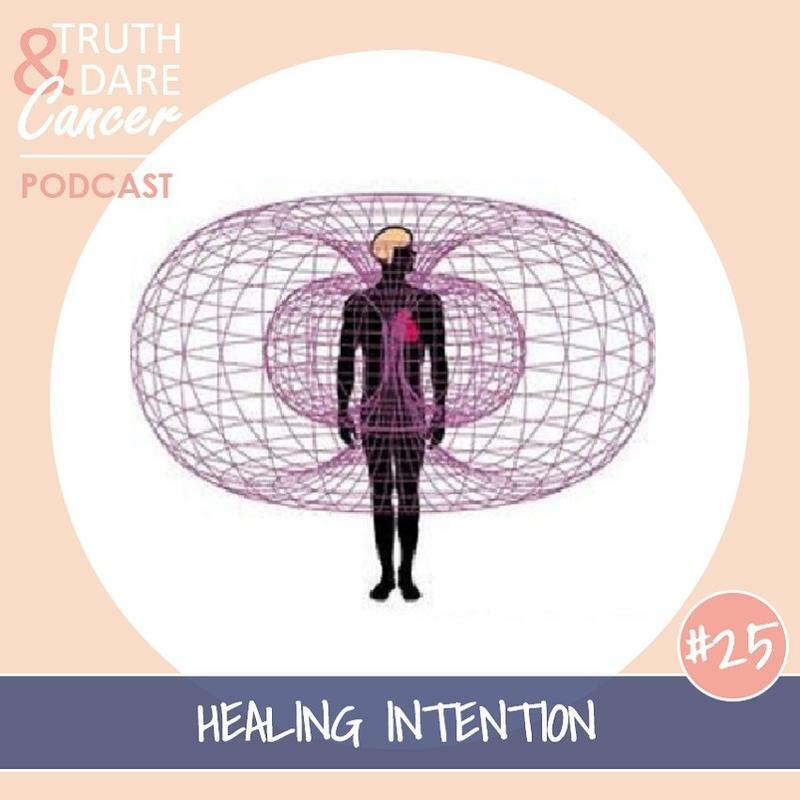 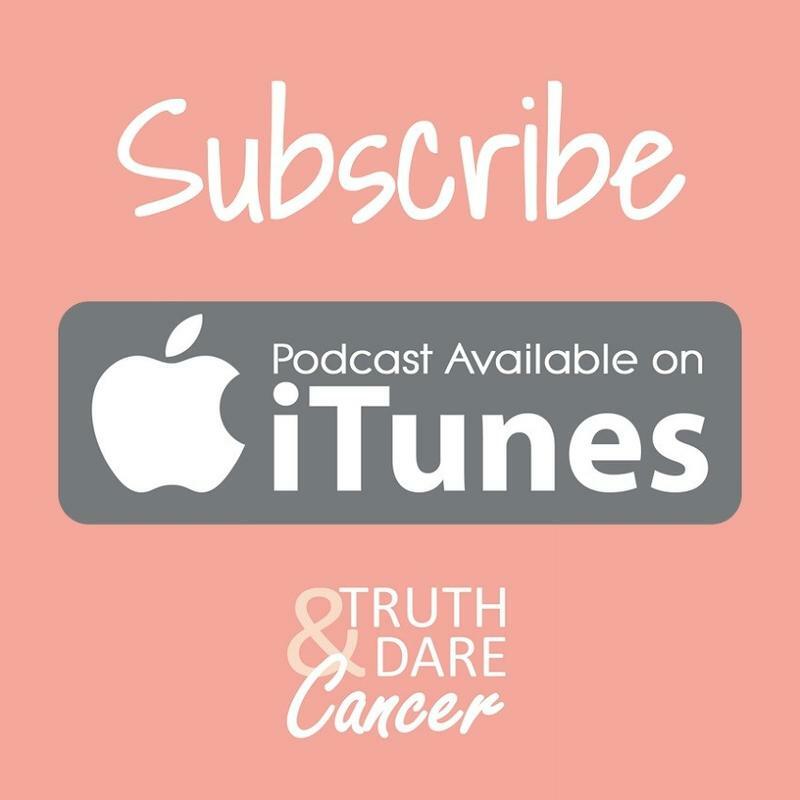 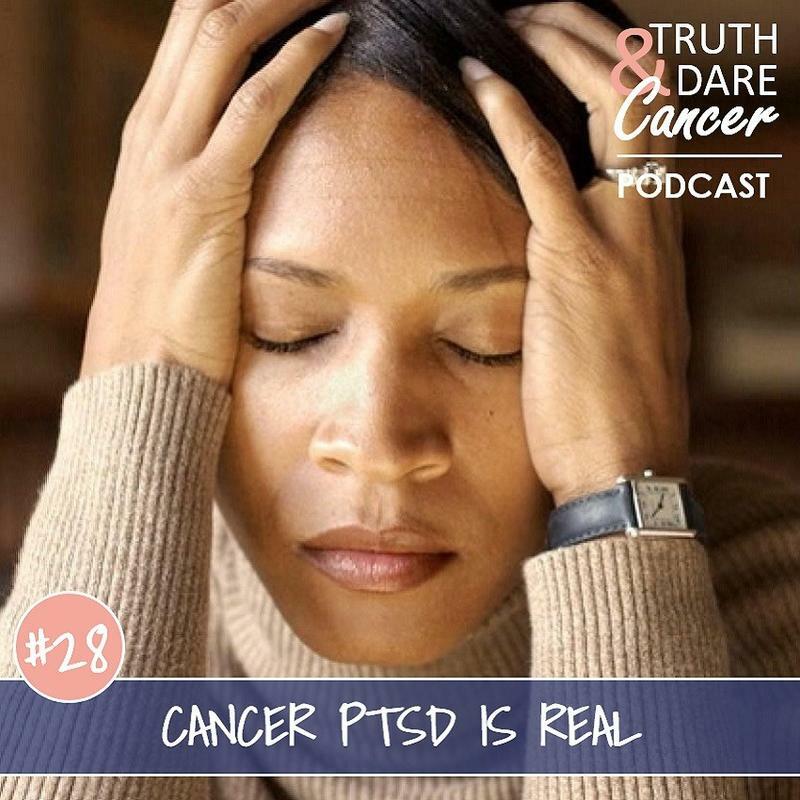 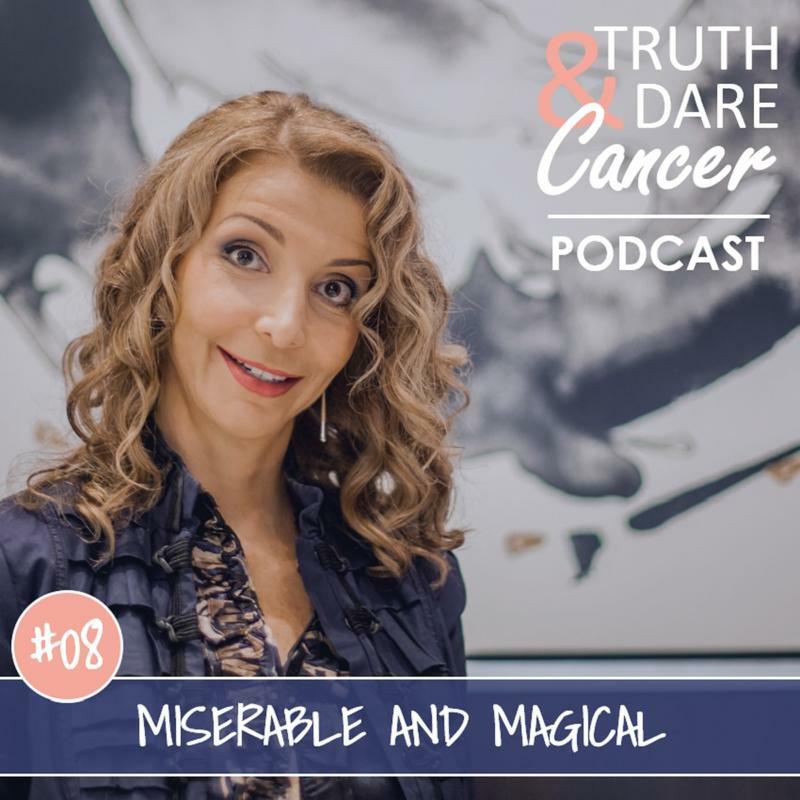 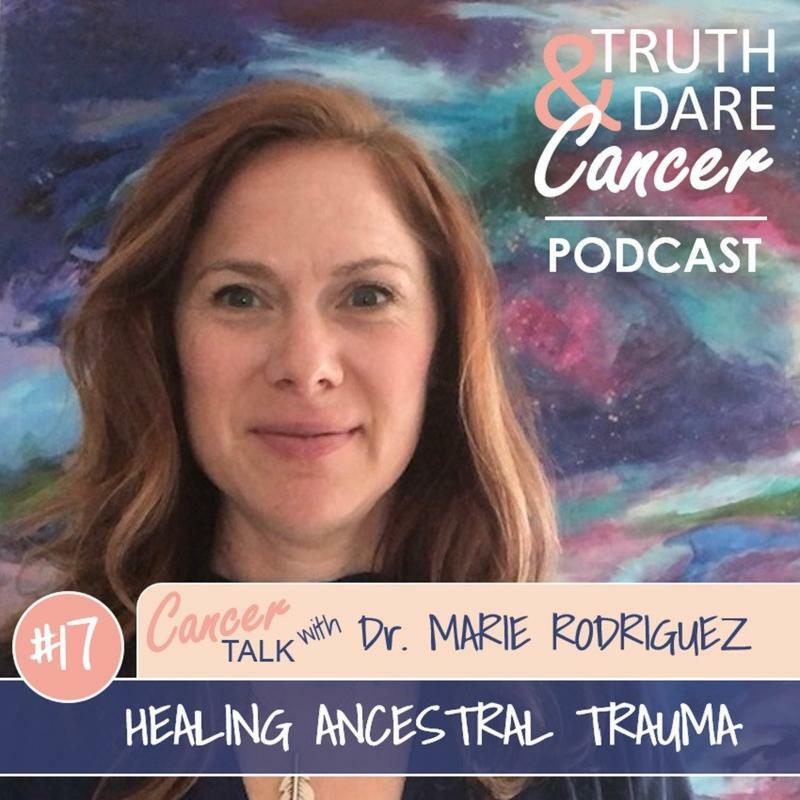 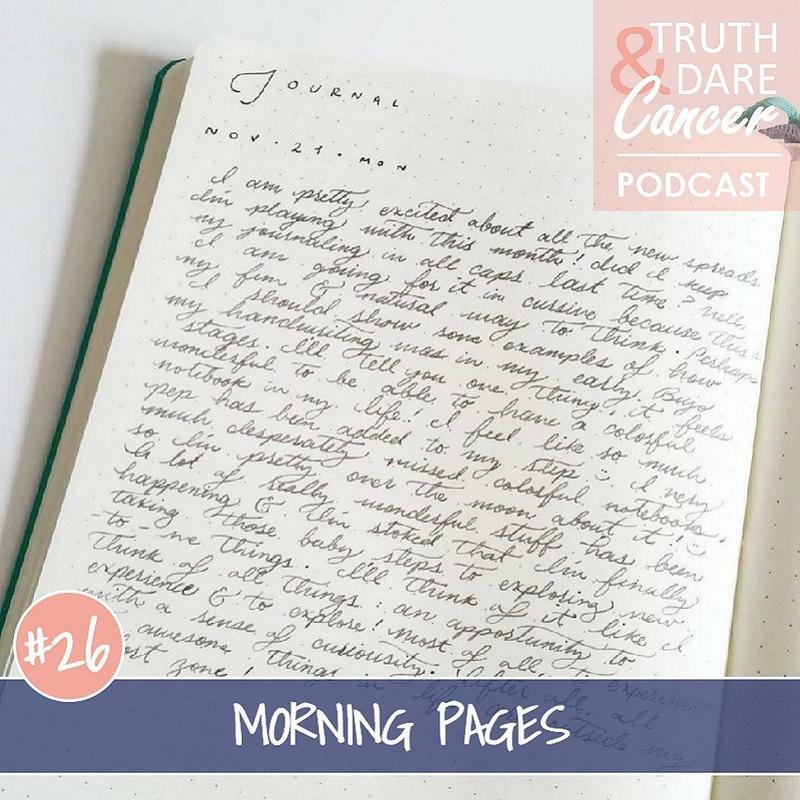 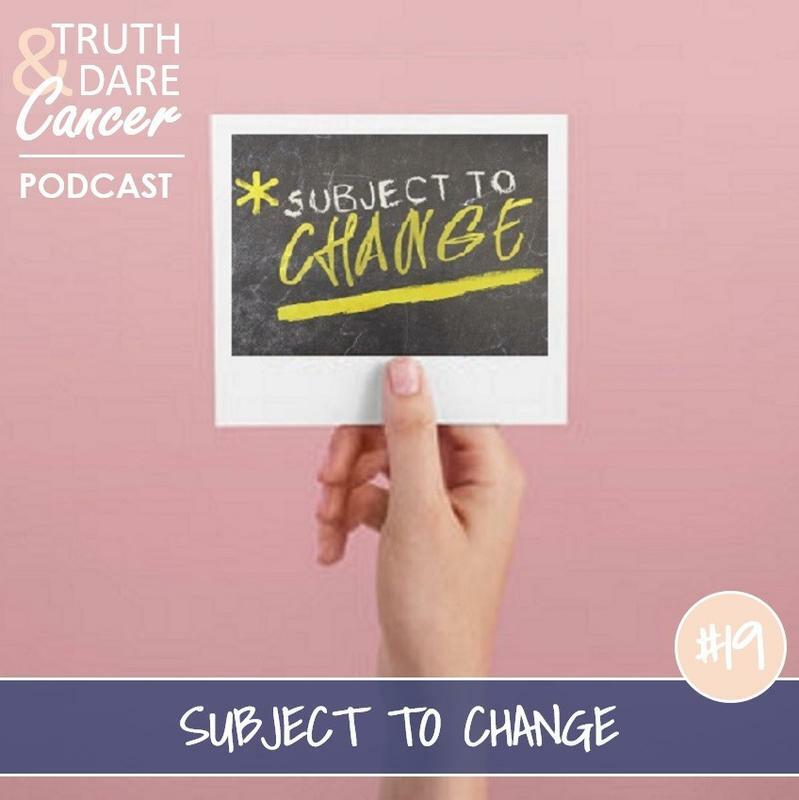 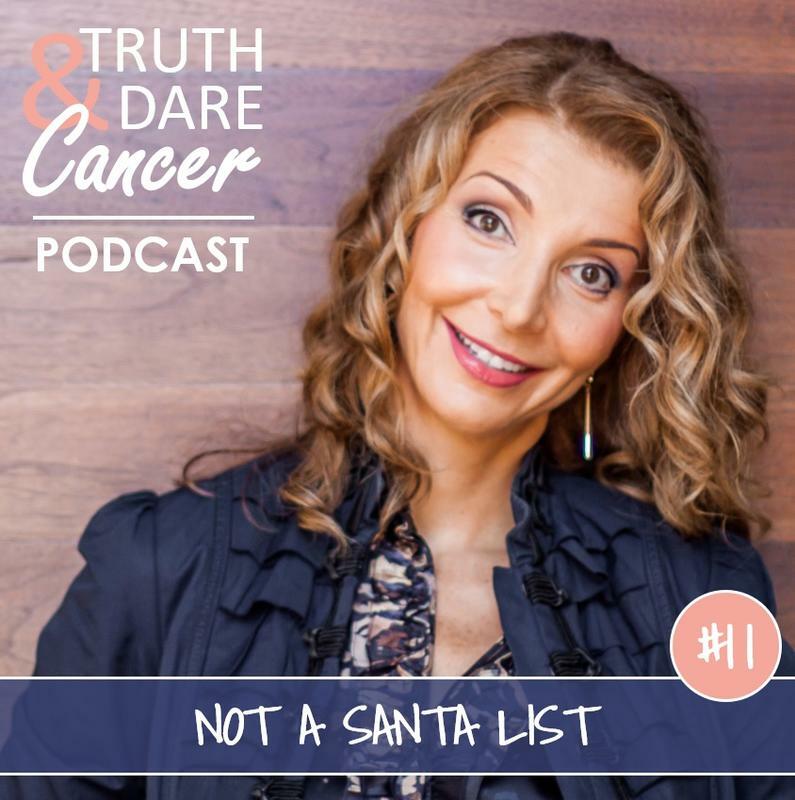 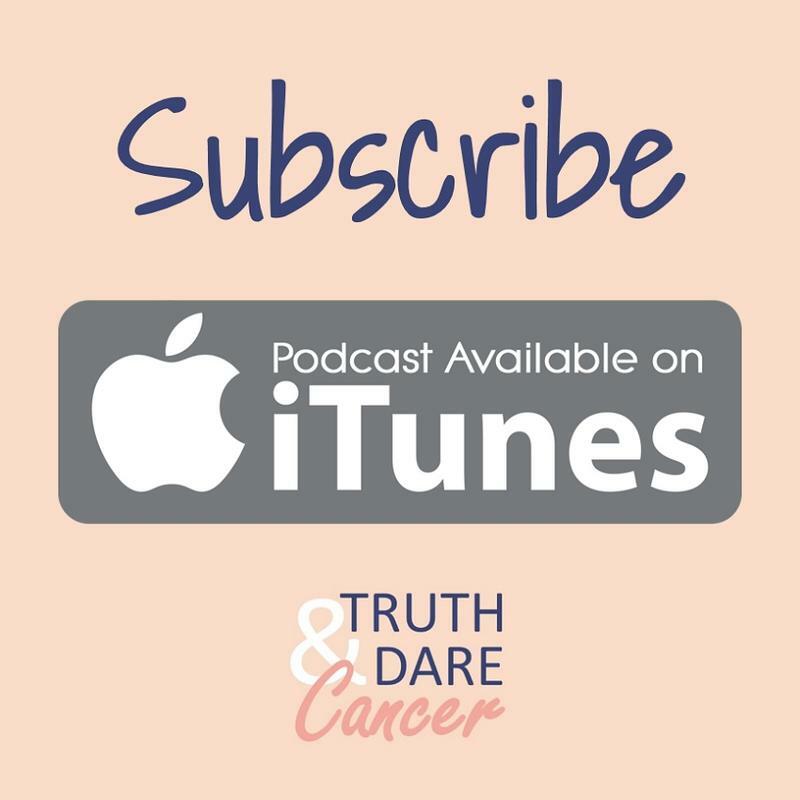 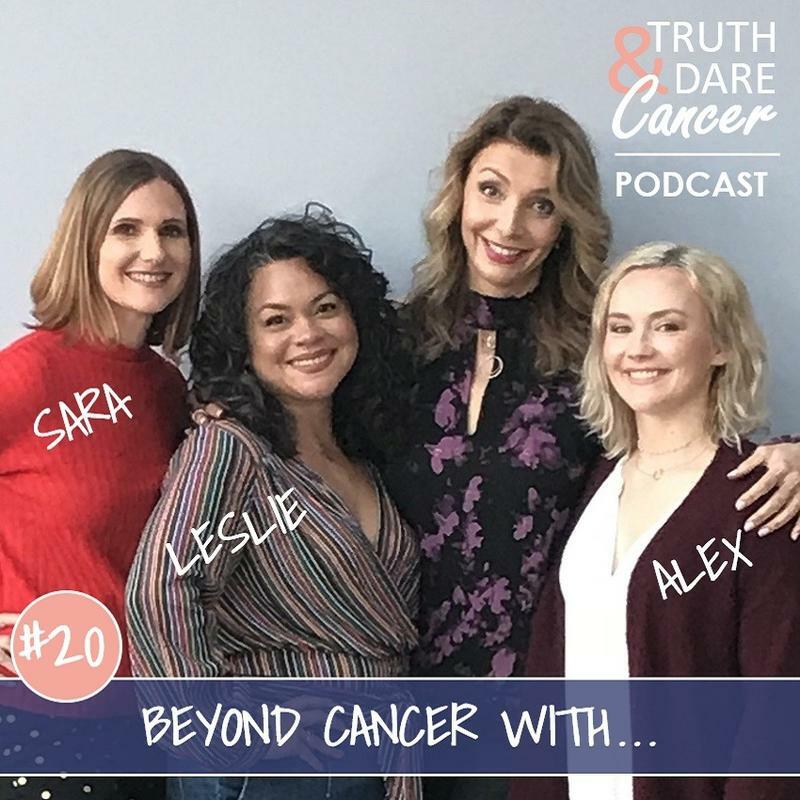 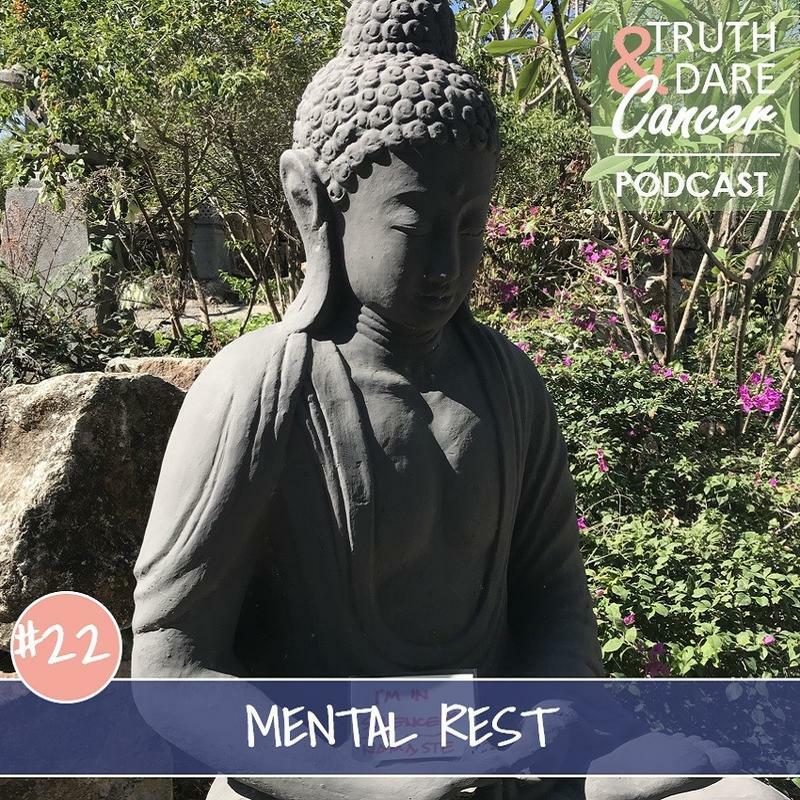 Truth & Dare Cancer show is full of daily inspirations, encouragement talks, practical ideas to supercharge your self-healer, interviews with cancer experts and survivors, and all things cancer to help you heal, cope, recover and create new life experience. 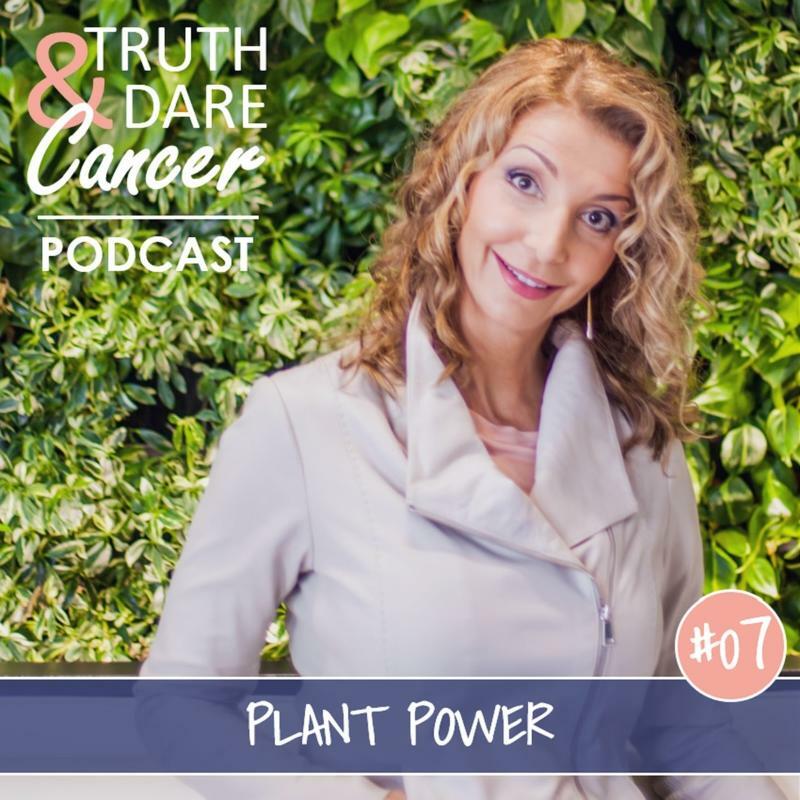 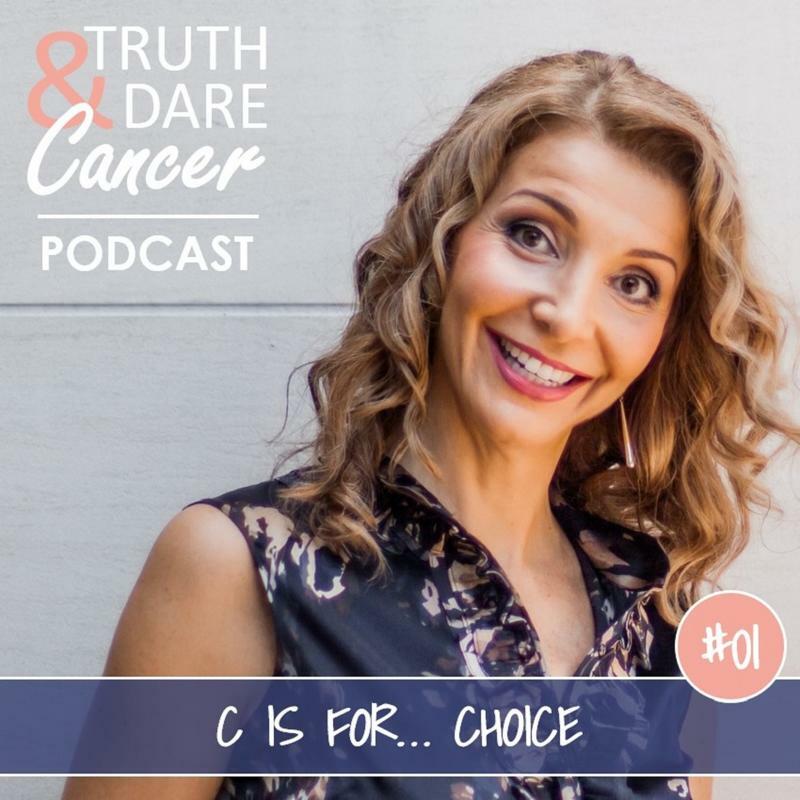 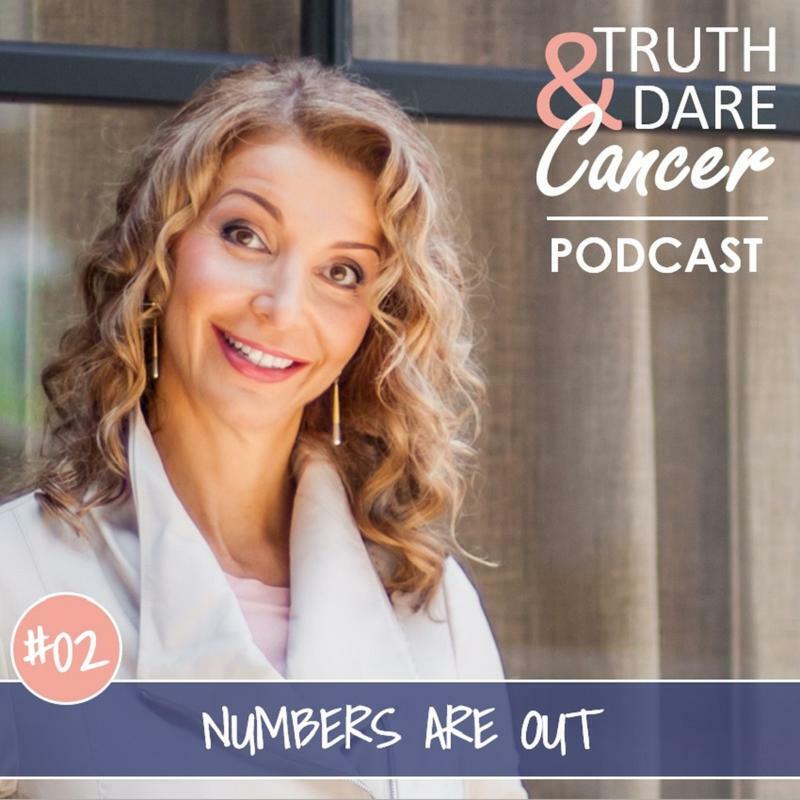 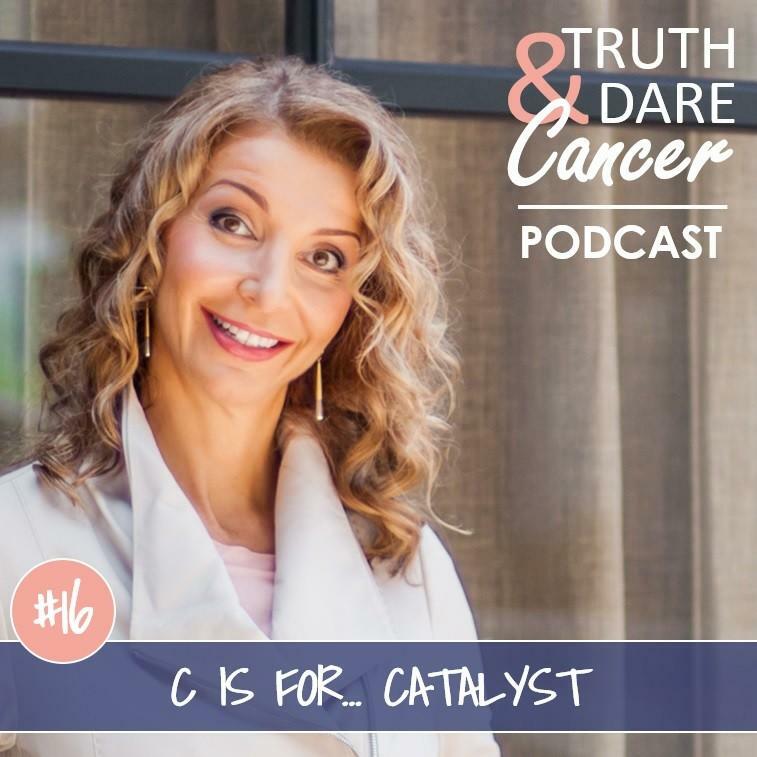 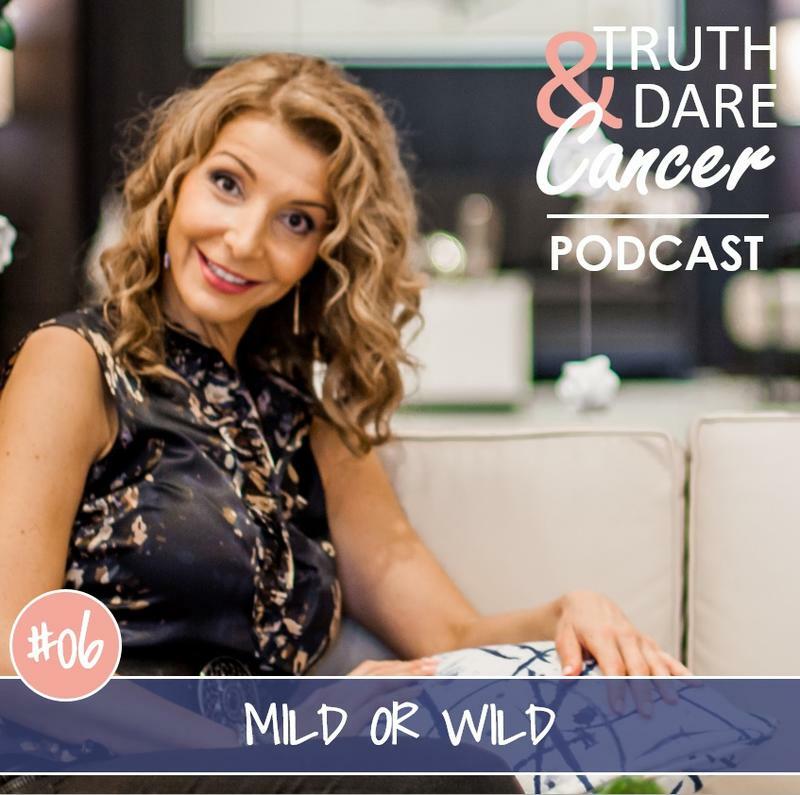 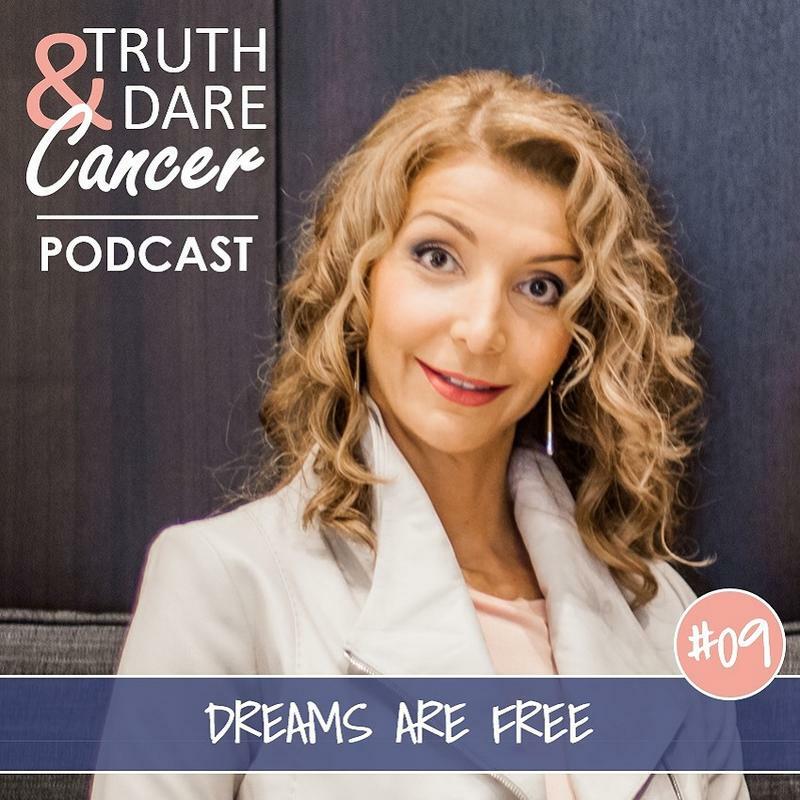 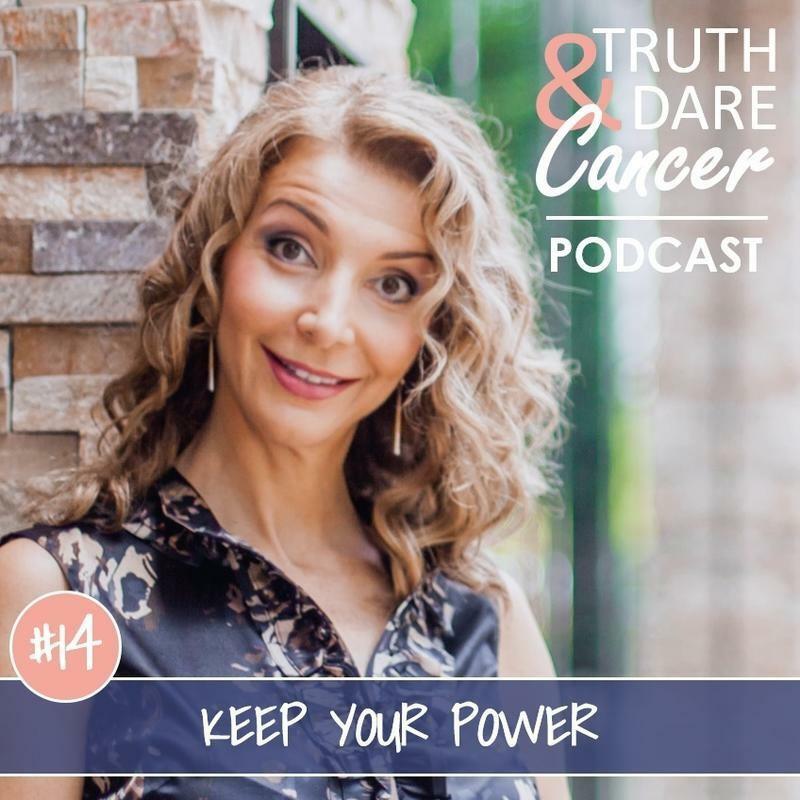 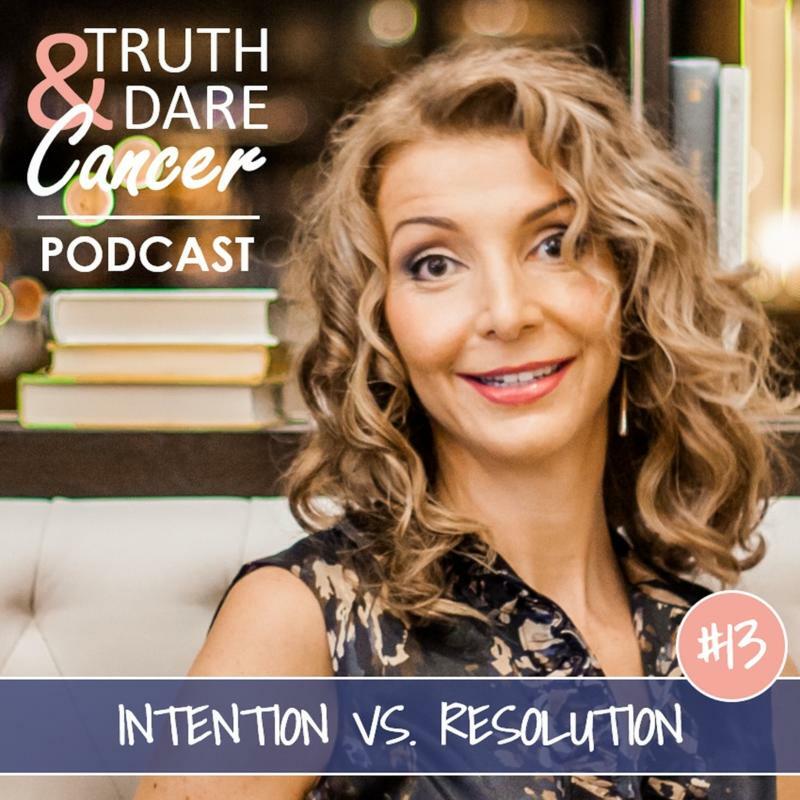 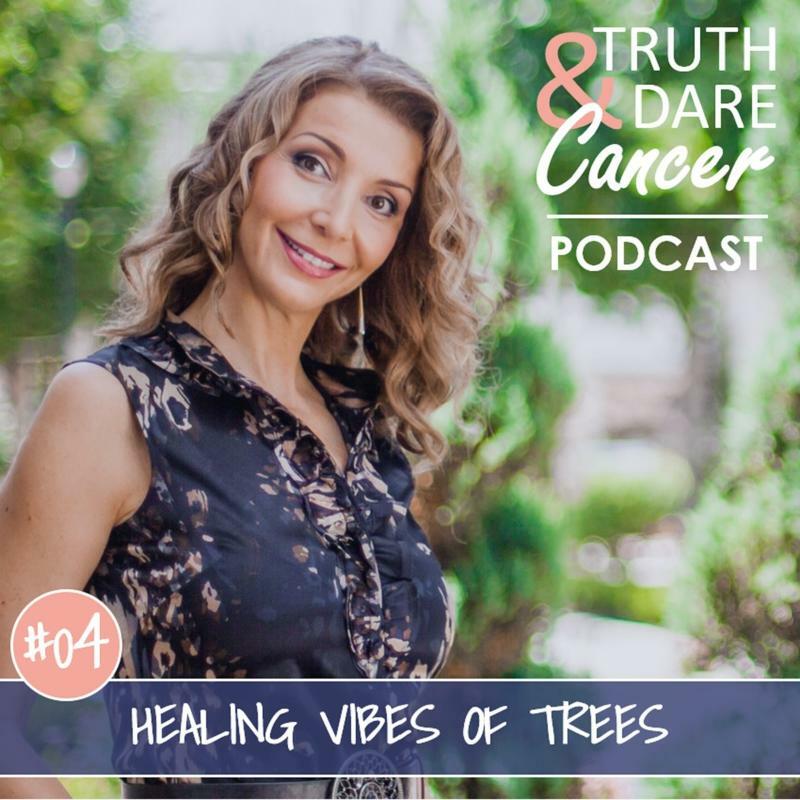 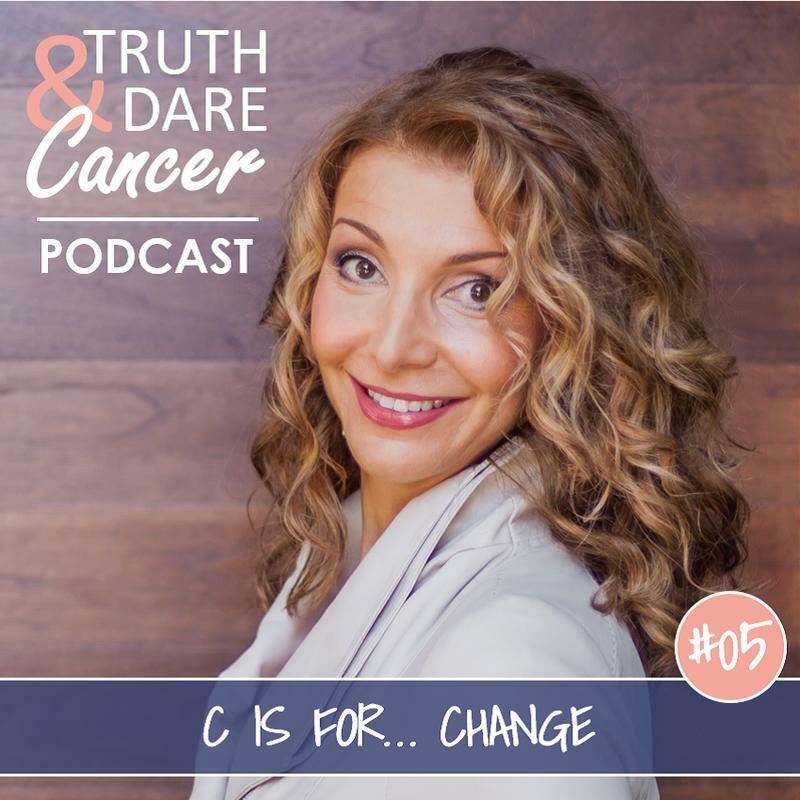 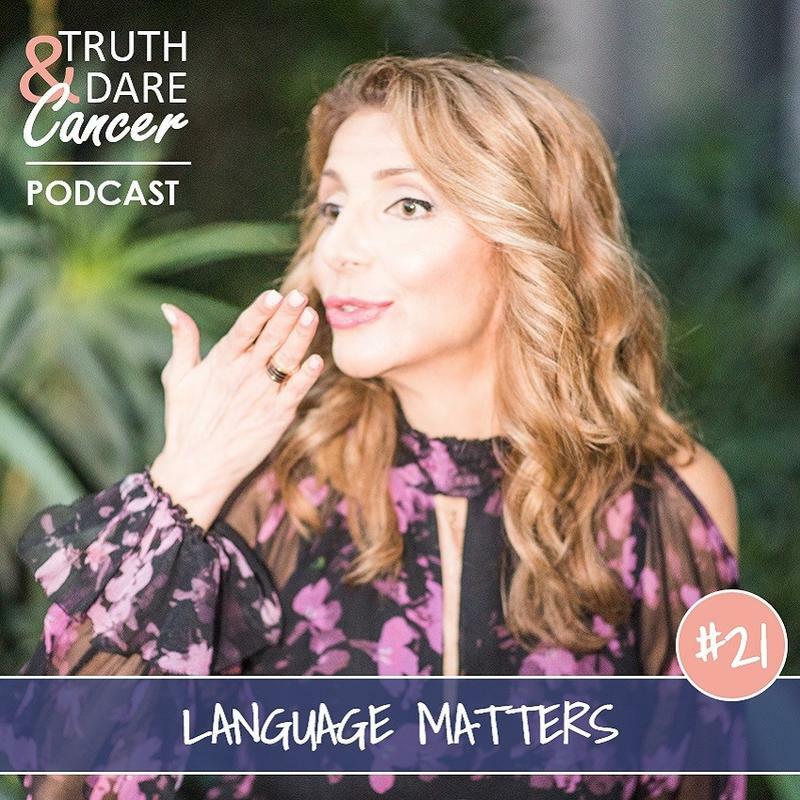 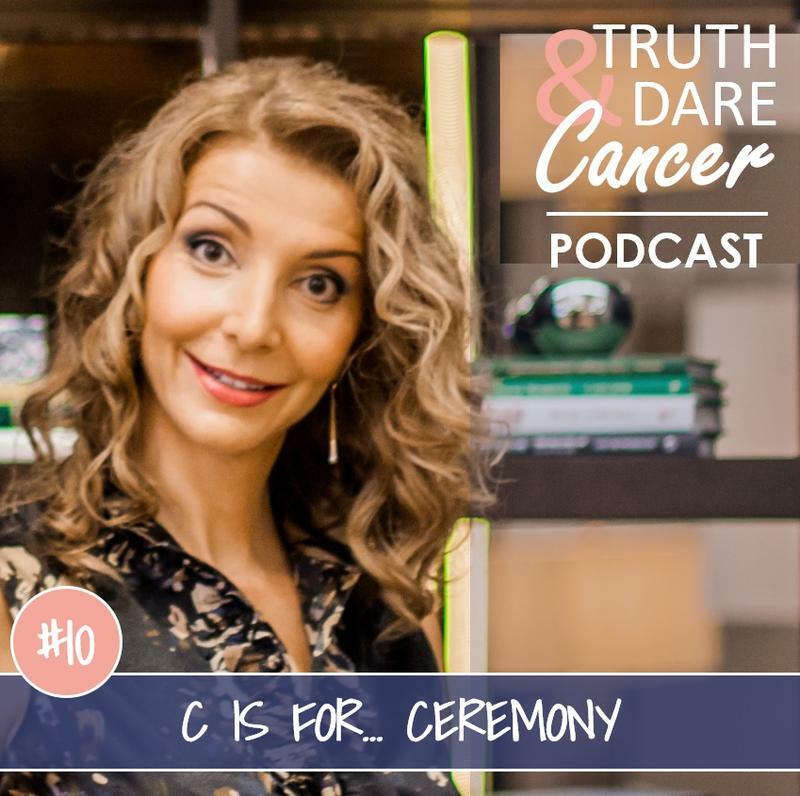 Ceca Mijatovic, cancer survivor and Certified Life Coach, teaches you how to supercharge your healing self, navigate fear, and recalibrate your life by using cancer as a powerful catalyst for change. 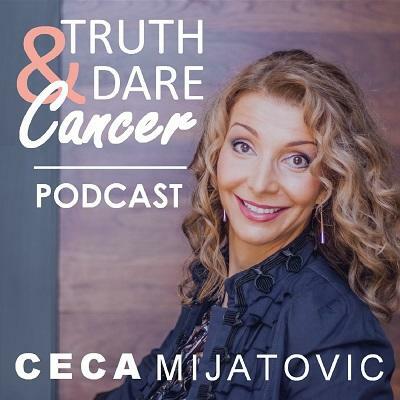 Ceca dares you to find the truth in your cancer. 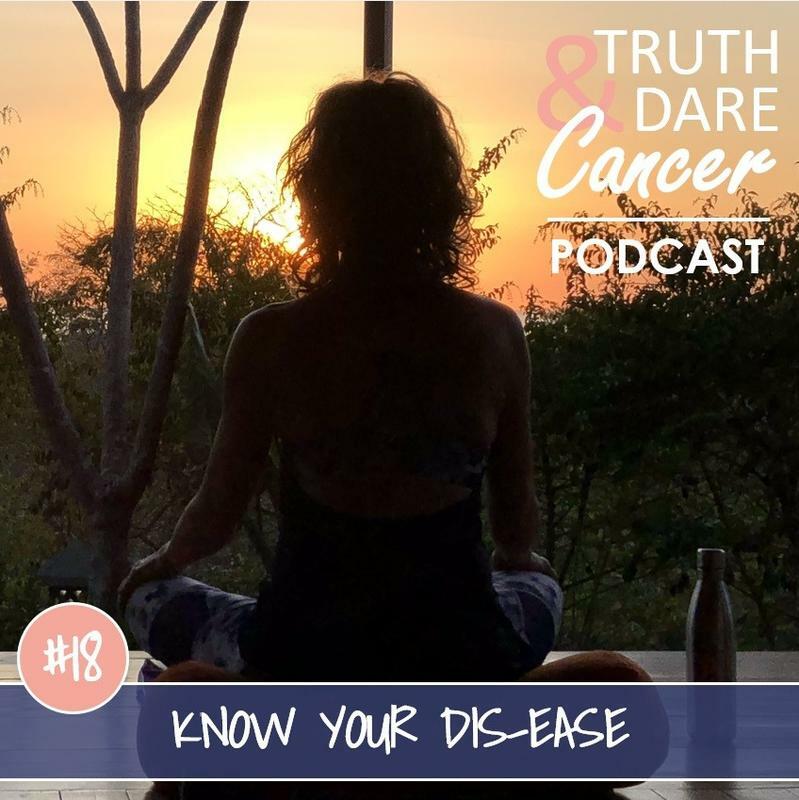 The first step is to stop identifying with your cancer, so go ahead and download a free “You Are Not Your Cancer” guide at www.truthanddarecancer.com/podcastfreeguide.